Honda Brio Sedan launch with diesel motor confirmed! 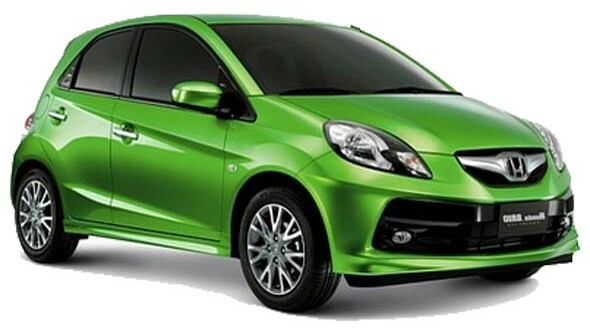 Honda has confirmed that it will launch their entry level Brio diesel sedan in 2013. This will put an end to complains, people had about Honda not having any diesel options. The Honda Brio will be Honda’s first compact sedan offering and will compete with the likes of Maruti Suzuki’s Dzire and Tata’s Indigo eCS. In the future it will likely be joined by the Mahindra Verito CS and the Tata Manza CS. The Brio sedan however will be the first Honda car in India to features the new diesel engine and the company will be banking on the vehicle to help regain its market position. Do you think that a Honda Brio sedan with a diesel engine would help Honda revive its sales? Leave your views in the comments section below.